Buy Katkit Road makeup bags online at Boozyshop, the makeup webshop that makes online cosmetics shopping fun! Katkit Road is the latest trend in make-up bags. 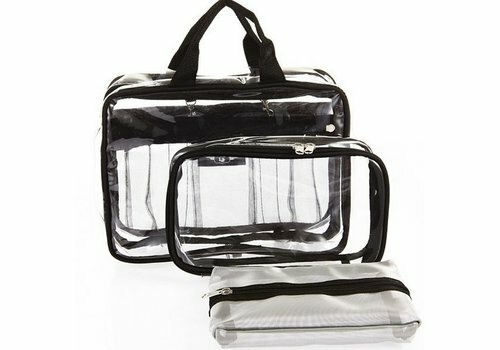 The bags are designed to store all your make-up, ideal for any makeup artist. You can put a lot of eyeshadow, foundation and much more in it. 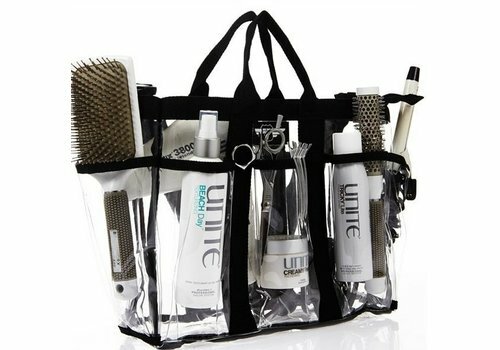 These fantastic bags are made of durable lightweight material, they are water resistant and protect your makeup against damage. You order them cheap online at Boozyshop. And if you order for 30 euros or more you will get a free gift! Are you looking for a make-up bag, then you've come to the right place at Boozyshop!